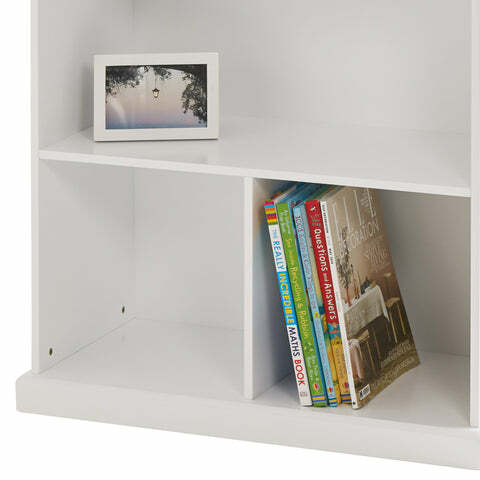 Abbeville Small Shelf, White | Great Little Trading Co.
Our versatile cube storage offers a range of storage solutions for just about anywhere in your home; this smaller piece works well as toy storage, bookshelves or as a bedside table in children's bedrooms. In the interests of safety please always use the Anti Tip Safety Straps supplied. All our furniture is designed to last; we also rigorously safety test every single piece for use by children. That's why we’ve made our Abbeville Cube storage from thick MDF with a steadying plinth and a sturdy back panel; it’ll last until well after your little birds have flown the nest. It's finished in Bright White. 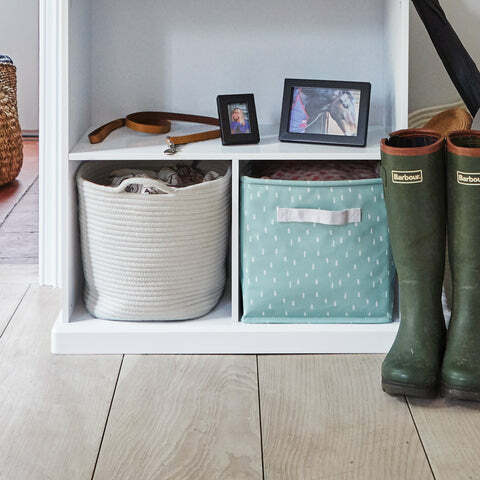 For larger spaces try our Abbeville Shelf Unit or our Abbeville Long Shelf Unit; team up your Abbeville Cube Storage with our range of Storage Cubes & Baskets for extra tidiness.